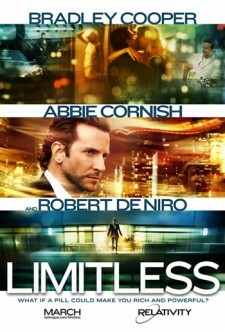 Limitless is a science fiction wolf in a sheep’s clothing of a thriller. At first glance, its twists and turns evoke a deep thriller feel, but its basis lies in the realm of sci-fi. 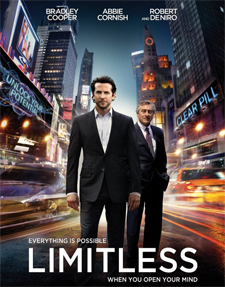 Bradley Cooper plays Eddie Morra, a struggling author dealing with a frustrating inability to focus on his new novel, competing with an overwhelming urge for procrastination. But a chance meeting with an old acquaintance will revolutionize everything. A new director has been chosen to bring the hit Naughty Dog video game, Uncharted: Drake’s Fortune, to life on the big screen. 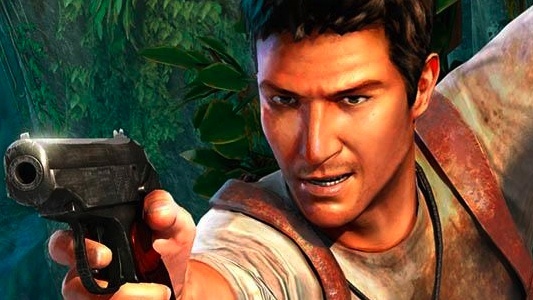 Sony Pictures has entered into negotiations with Neil Burger to both write and direct the adaptation, which follows explorer Nathan Drake as he follows the clues left by his ancestor, Sir Francis Drake, toward a great (and dangerous) treasure. Burger hasn’t done a ton of movies so far, but he wrote and directed the enjoyable Edward Norton and Paul Giamatti film, The Illusionist, and The Lucky Ones, which starred Tim Robbins and Rachel McAdams. 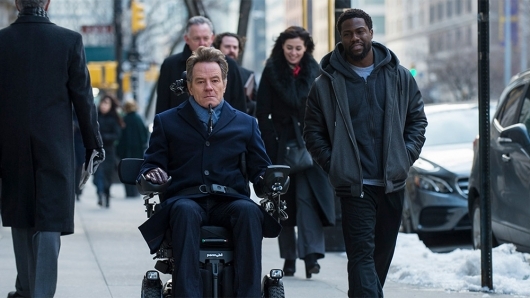 Most recently he directed the Bradley Cooper and Robert De Niro thriller, Limitless, but did not pen the script for that movie. One of the more exciting remake projects in the ever-growing pile of remakes is the Guillermo del Toro remake of the classic monster movie, Frankenstein — a remake that looks to be slowly moving toward finally getting made with the announcement that del Toro regular Doug Jones is going to be playing the giant resurrected monster man (Read: Ian McKellen & Others Officially Returning In Guillermo del Toro’s ‘The Hobbit’; ‘Frankenstein’ Casting Already Begun?). 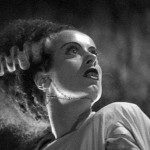 Now comes news that one of the first ever spinoff/sequels in Bride of Frankenstein (another project that’s been hovering around for a long time) is also moving forward again toward a remake treatment. 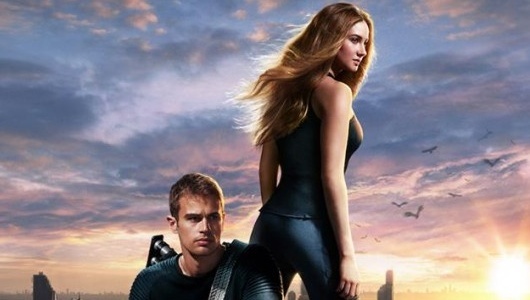 The movie, from Universal and Imagine Entertainment, is currently in looking into hiring Neil Burger to both write and direct the remake. Burger is best known for his job writing and directing the beautiful Edward Norton magician movie, The Illusionist. If Burger is officially signed, he and his writing partner Dirk Wittenborn would be the latest team to try and bring the movie to the big screen. Before this latest team has been pursued, American Splendor writers Shari Springer Berman and Robert Pulcini had a draft in place which had the Bride character brought to life in modern day New York (surely a romantic comedy starring Reese Witherspoon), and Jacob Estes, who’s working on the Spider-Man spinoff Venom, had a go as well.